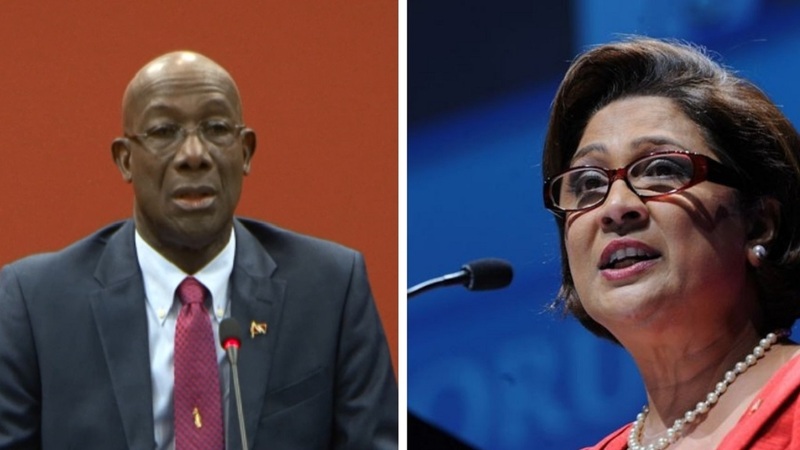 The United National Congress (UNC) opened nominations for all local government seats and general elections seats which it does not currently hold. 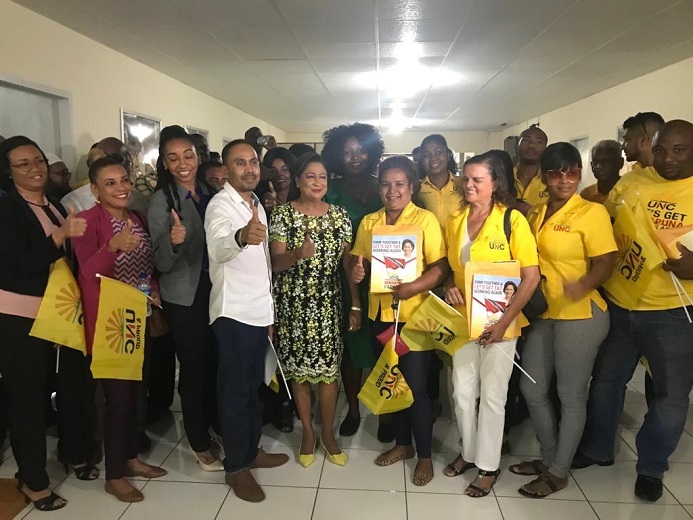 The UNC says it is heartened by the enthusiastic response to its call to action, noting that 84 persons came to pick up nomination forms on day one for local government elections while 20 persons collected forms for general elections. 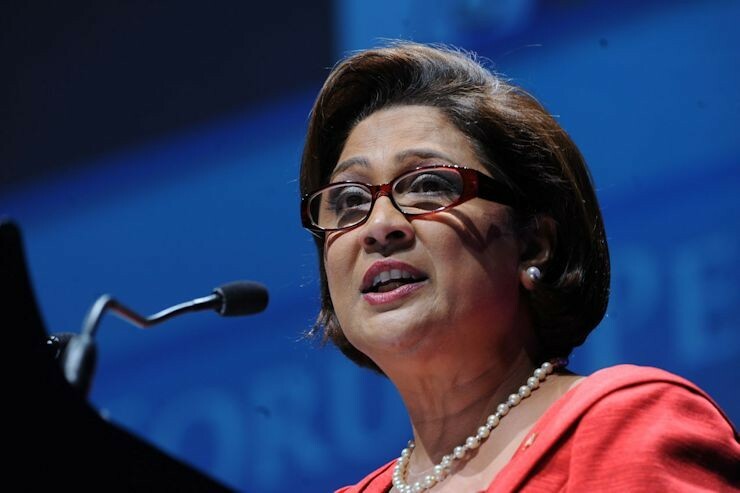 Persad-Bissessar said the UNC will employ an “all hands on deck” approach for all upcoming elections.